IMMACULATE HOME IN QUAINT NEIGHBORHOOD, CENTRALLY LOCATED JUST OUTSIDE VILLAGE. 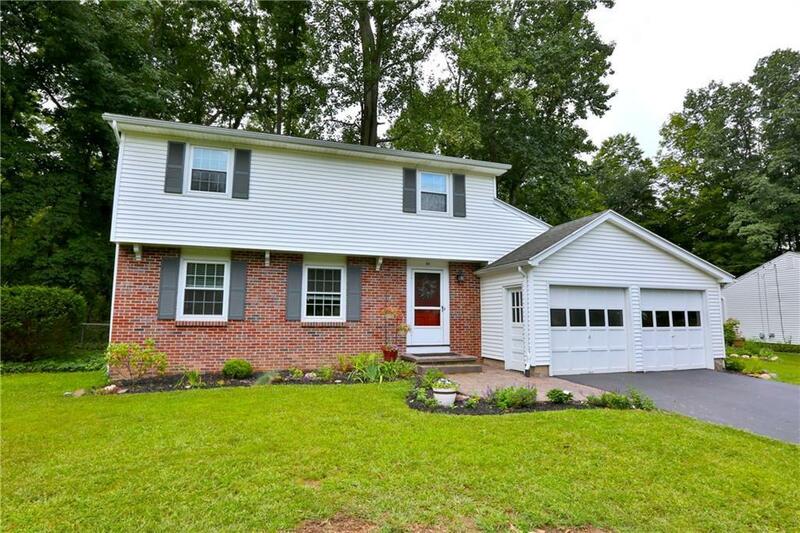 4 LARGE BEDROOMS W/ GLEAMING HARDWOODS, UPDATED BATHS, FRESH PAINT, NEUTRAL DECOR, GREAT LOT WITH FENCED YARD WITH A BEAUTIFUL SETTING THAT IS SHORT DISTANCE FROM IRODEQUOIT CREEK. THIS HOME IS SPOTLESS, MUST SEE..